LOS ANGELES (AP) — The home featured in the opening and closing scenes of “The Brady Bunch” is for sale for $1.885 million. 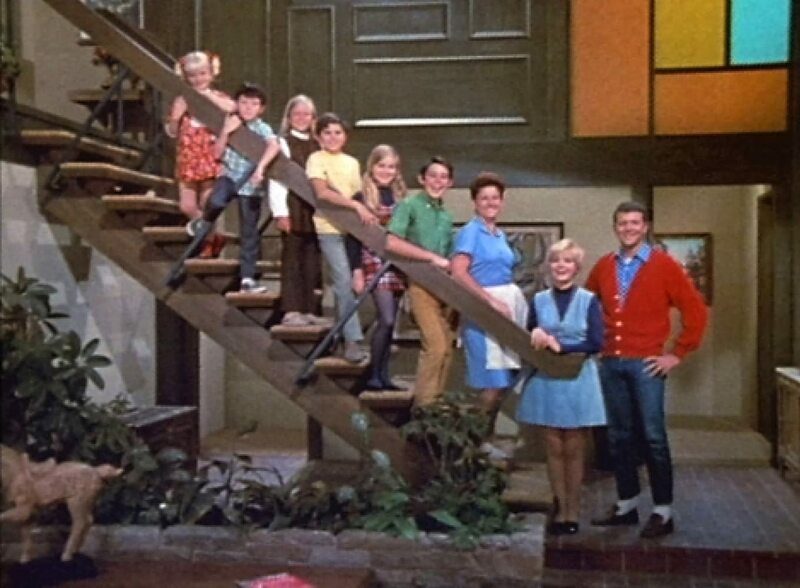 Real estate agent Ernie Carswell says the house has been updated and upgraded, but the interior layout does not resemble what was featured on the show, which ran from 1969 to 1974. Interior scenes were shot in a studio. Carswell says a rock-wall fireplace, wood-paneled walls and floral wallpaper are vintage touches of what homes looked like in the 1970s. The owners died, and their children are selling the property.